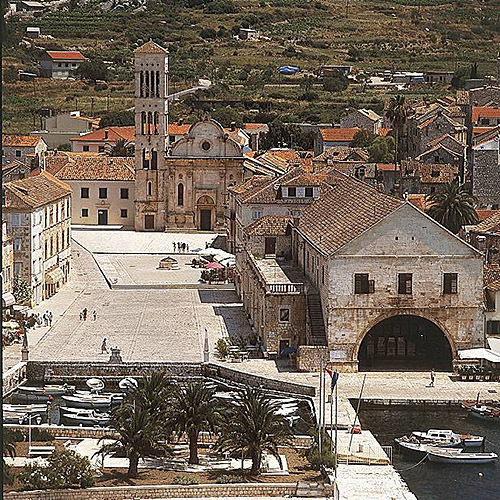 The lighthouse is found at the coordinates 43° 30"10' N (North) and 16° 26"4' E (East), Adriatic sea, Croatia. Split Breakwater Head Lighthouse is situated in Split. It was built in 1888 by Austro Hungarian Empire. The height of the lighthouse tower is 10.0 meters (33.0 feet). The focal height is 11.0 meters (36.0 feet). The nominal range of the main light is 10.0 nautical miles (19.0 kilometers). Pomorac Lighthouse in Split is 0.34 miles away. Razanj Lighthouse in Milna, Brac Island is 12.58 miles away. Sveti Nikola Lighthouse in Pucisca, Brac island is 17.82 miles away. Murvica Lighthouse in Islet Murvica is 19.16 miles away. Pokonji Dol Lighthouse in Pokonji Dol Island is 23.79 miles away. 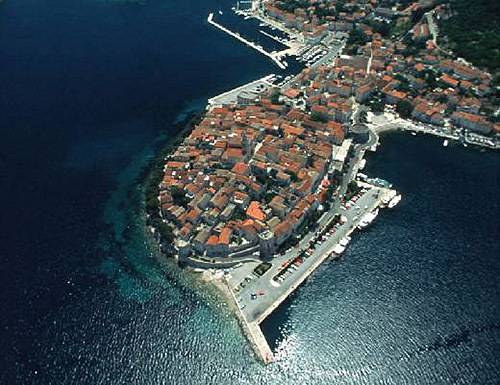 ACI Marina Split in Central Dalmatia at a distance of 0.36 miles. 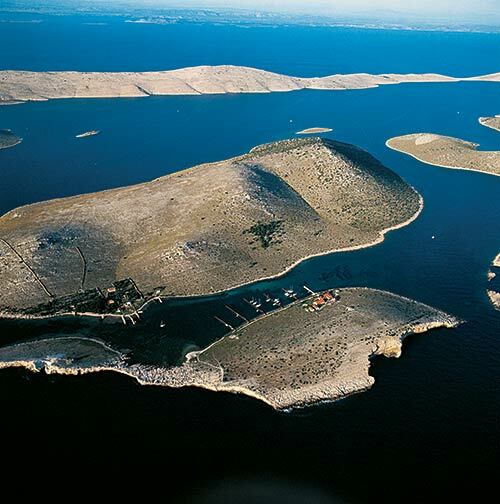 Marina Kastela in Central Dalmatia at a distance of 3.51 miles. 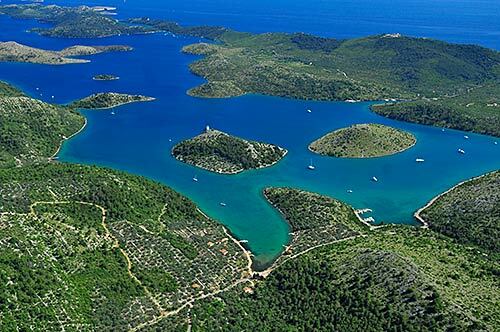 Marina Lav (Podstrana) in Central Dalmatia at a distance of 5.08 miles. 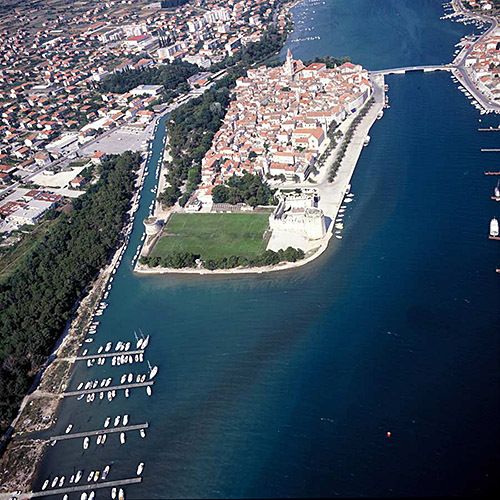 ACI Marina Trogir in Central Dalmatia at a distance of 9.42 miles. Marina Trogir in at a distance of 9.65 miles. Barbarinac Island at 2.46 miles away. Ciovo Island at 6.80 miles away. Sveta Fumija Island at 10.23 miles away. Solta Island at 11.02 miles away. Kraljevac Island at 11.06 miles away. Mrduja Island at 11.29 miles away. Balkun Island at 12.23 miles away. Piscena Vela Island at 12.89 miles away. Piscena Mala Island at 12.89 miles away. Krknjas Mali Island at 13.15 miles away.